The financial breakdown of Olympic hockey; where does the money come from and where does it go? Rink Comparison; IIHF vs. NHL size – where to go in the future? Is big rink better for skill development while small rink enhances the show? Does hockey need a common rulebook? 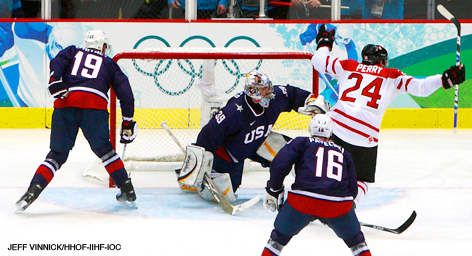 Should the IIHF and NHL agree on a common rule emphasis? Opportunities for European referees to work in the NHL and NHL referees work in the World Championships?